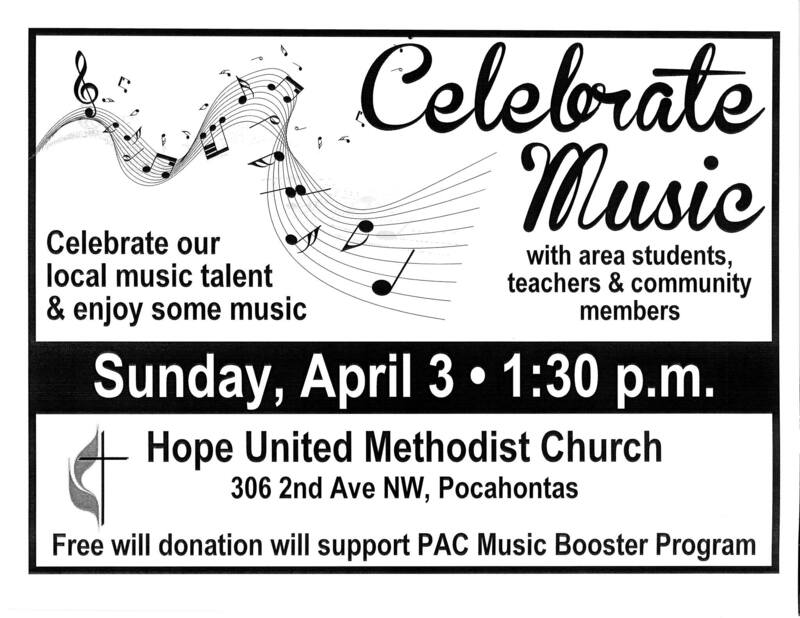 Mark your calendars and join us for a fun-filled afternoon of music! Coffee and cookies to follow! On my worst days, I cannot even begin to comprehend what Jesus went through for me. Now, that’s sacrificial love in action. How much does Jesus love you? “This much!” as he stretched his arms out wide so they could be nailed to the cross. Thank you, Jesus, for loving us unconditionally! So, Jesus died for us… and our children, and grandchildren, and so on. 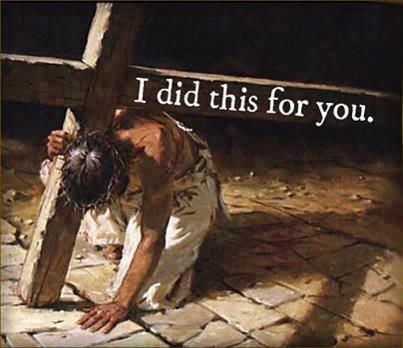 What are you willing to do for him? Who will you share his message with so they too can get to know this wonderful savior as their personal Lord and Savior? It’s out of your comfort zone, you say? You will not be alone!! He will be with us every step of the way! Thank you, dear Lord, for loving us as your brothers and sisters in Christ! 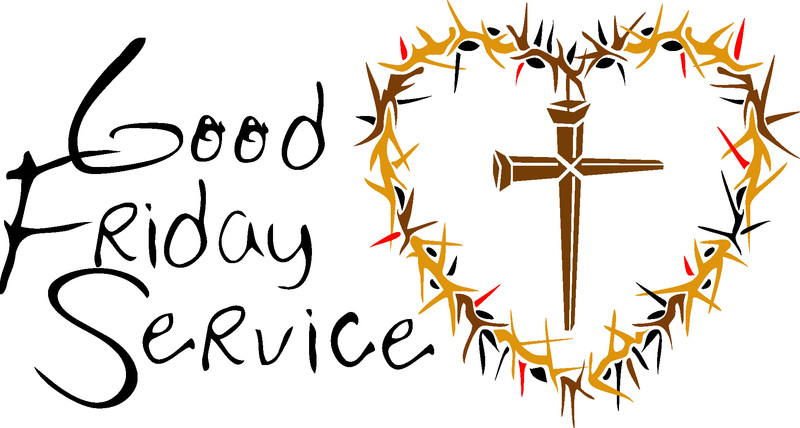 Come join the Tenebrae Service tonight at St. Peter Lutheran Church @ 7:00 pm tonight, Friday, March 25th. Remember to SPRING AHEAD this Sunday morning as we need to set our clocks UP an hour due to Daylight Savings time ! 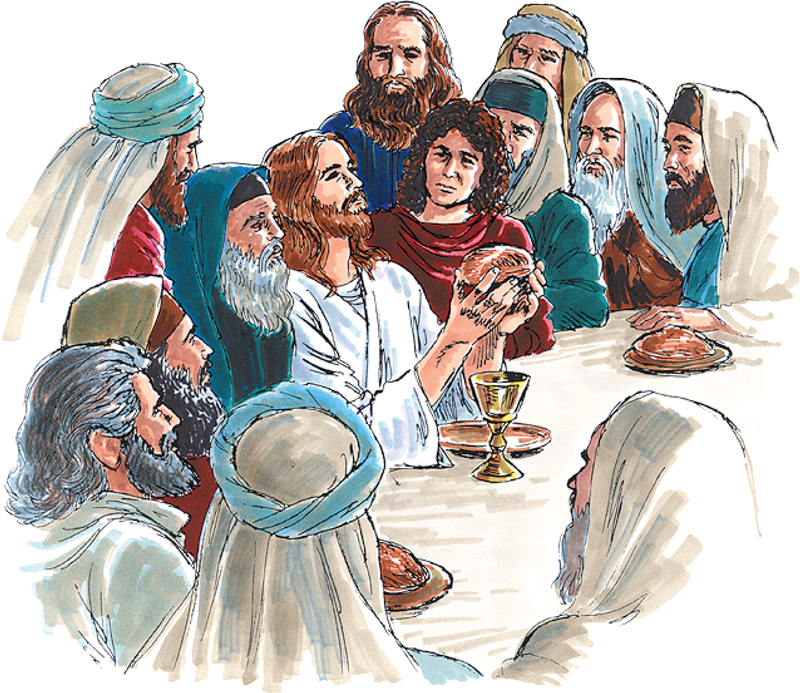 And also be sure to bring your family, neighbors and friends to the Living Last Supper Sunday evening @ 7:00 pm. The men’s group from Sheldon UMC will be portraying it and they will be taking a free-will offering for their camp fund. Mark your calendars – – it’s a busy month!! 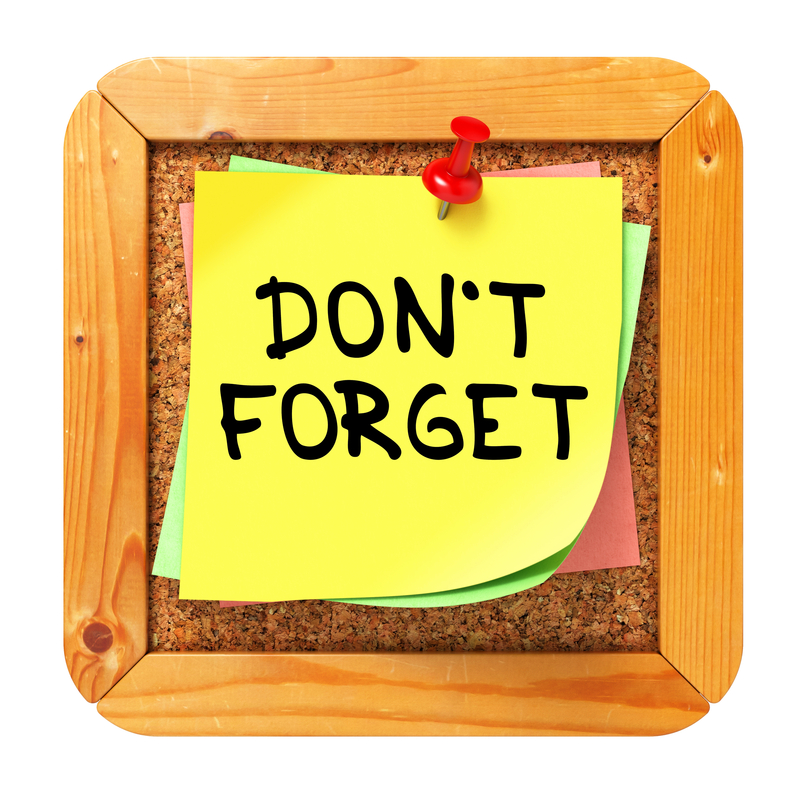 First, the 8:00 worship services on Sunday mornings are at Havelock for March, April & May! 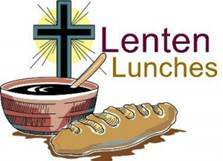 Wednesday, March 9th: Lenten Luncheon @ Hope UMC @ noon. 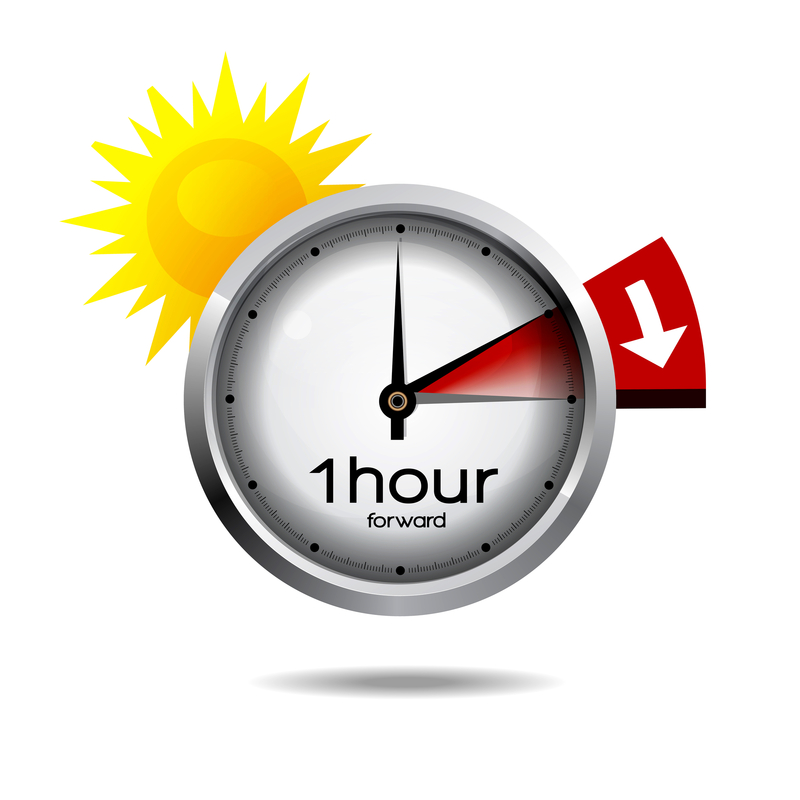 Sunday, March 13th: SPRING FORWARD because it is Daylight Saving’s time!! 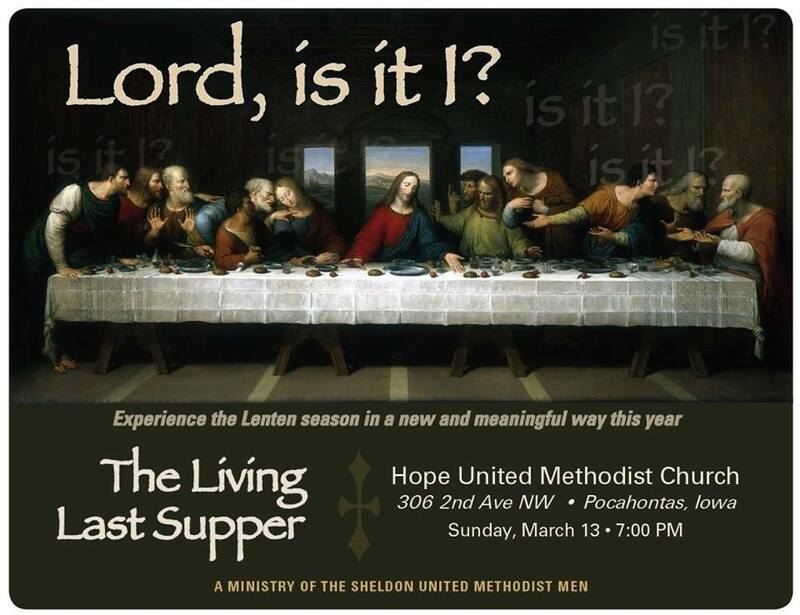 Sunday, March 13th @ 7:00 pm: LIVING LAST SUPPER drama, “Lord, is it I?” presented by Sheldon UMC’s men’s group. Communion is incorporated into their presentation. A free-will offering will be received. Bring your family, friends, co-workers and neighbors to experience this powerful drama! Wednesday, March 16th: Iowa Mobile Food Bank at the Expo. The truck should arrive at the Expo around 11:00 to unload, so helpful hands are needed. Then, more help is needed as the food is distributed from 4:30 – 6:00. 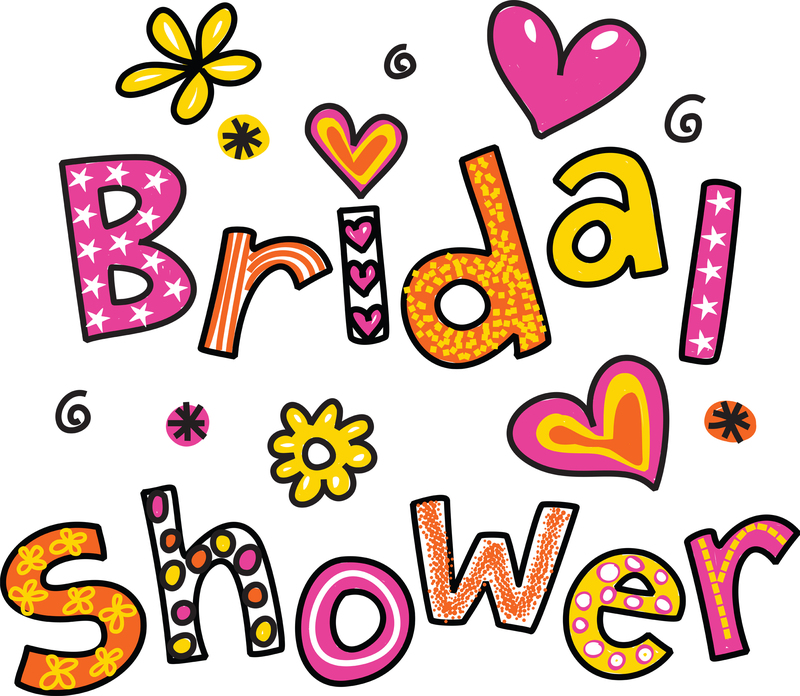 Saturday, March 19th: Come & Go Bridal shower for Chelsey Wiemers from 9:00 – 11:30. There will be a short program at 9:30. 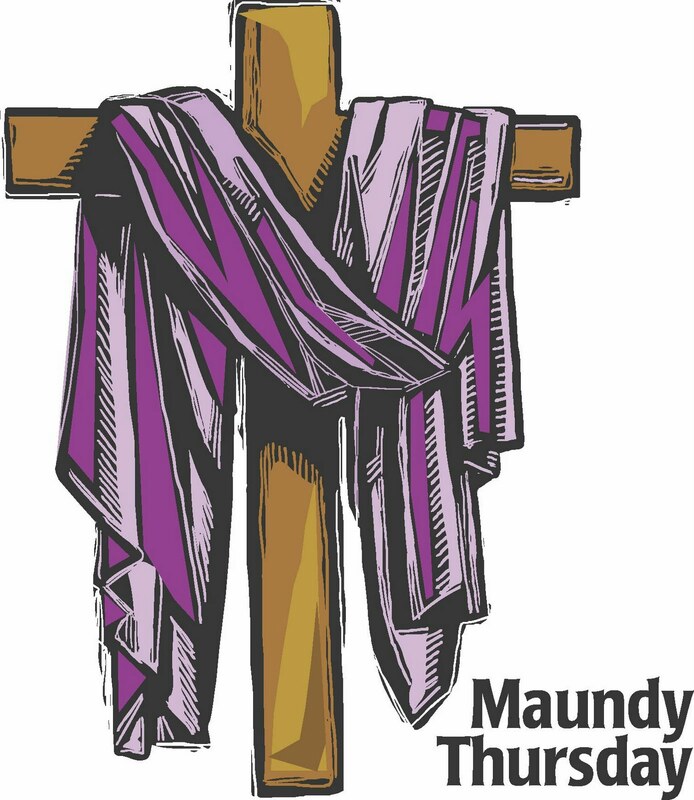 Thursday, March 24th: Maundy Thursday Service at 7:00 pm at Poky. Watch for more details coming soon! 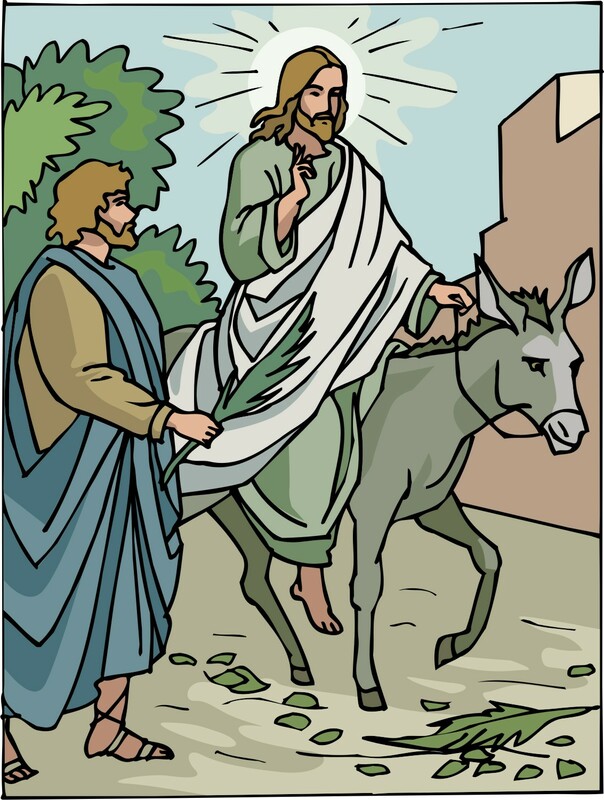 Sunday, March 27th: EASTER! 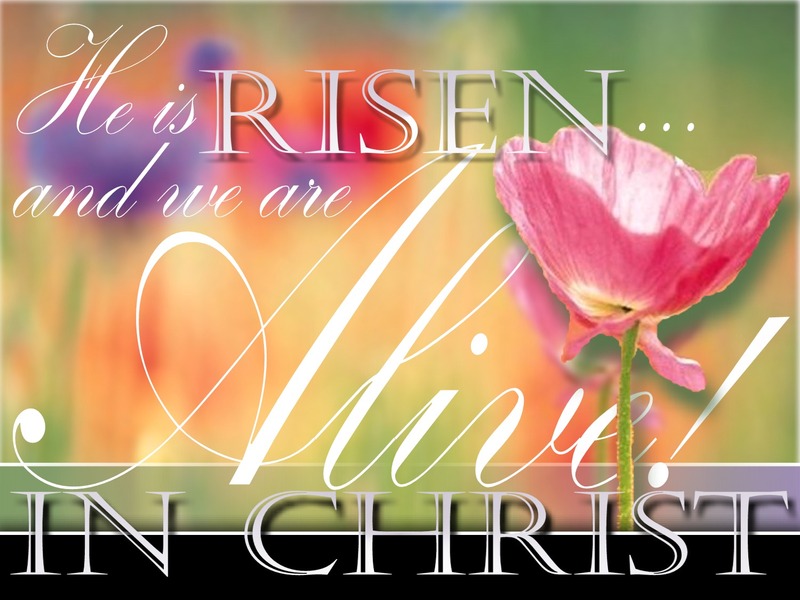 Christ has risen indeed! !